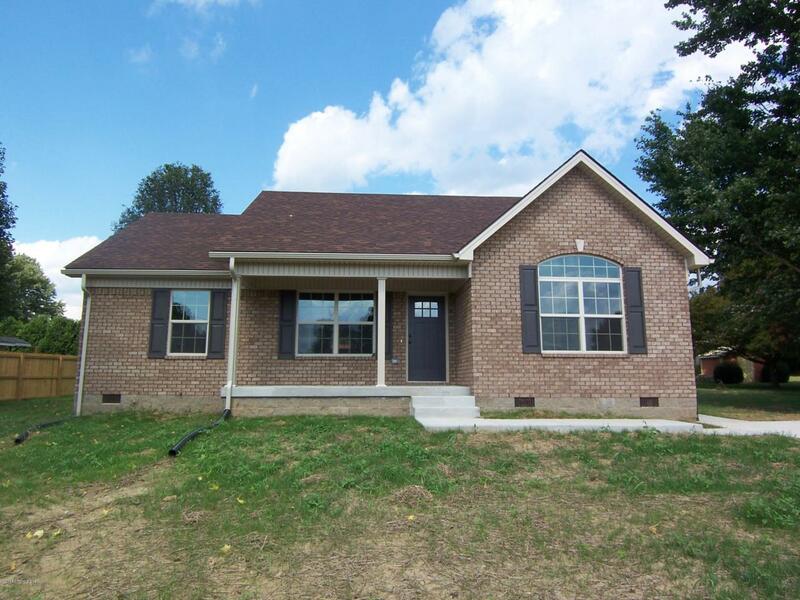 Great new construction home located in highly desirable Hwy 245 area! Don't miss this newly constructed and quality built three bedroom two bath brick ranch style home situated on .48 acre lot in Green Meadows. Home offers 1300 sq. ft. of comfortable living space with lovely hardwood & laminate wood flooring. Nice Living Room & Eat in Kitchen with lovely cabinetry. Home offers an open concept floor plan with center island bar in the kitchen. Spacious Master suite with walk in closet along with two additional bedrooms and full Bath. Great rear deck for all your outdoor enjoyment. Minutes from all the amenities of town and great commute location to I65. Call today for your personal tour of this great new home!